Senol Gunes was injured by an object thrown from the stands. The Istanbul derby was abandoned at Fenerbahce on Thursday after Besiktas manager Senol Gunes sustained a head injury from an object thrown from the stands. Gunes suffered a concussion and received stitches on his head after the Turkish Cup semifinal was halted in the second half. At least 15 Fenerbahce fans were arrested following the incident. Fenerbahce were leading the second leg on away goals and had an extra man in the heated derby encounter when the incident took place. Pepe had been sent off for a double-footed tackle on Josef de Souza early in the first half, and the game had already been stopped twice after Fenerbahce fans hurled objects at Besiktas' Ricardo Quaresma while he was trying to take a corner. 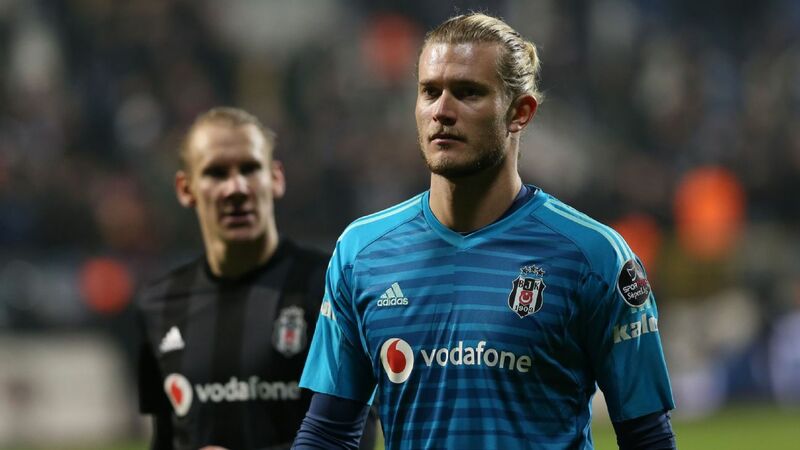 Things completely boiled over 58 minutes into the clash when an argument broke out between Besiktas substitute goalkeeper Tolga Zengin and several Fenerbahce fans. Senol Gunes tried to intervene in the situation but ended up being struck by an object from the Fenerbahce stand and subsequently fell to the ground. The former Turkey national team manager was seen clutching his head in agony before being helped off the ground. While officials were escorting him off the field, Gunes then appeared to be struck by another object and fell to the ground again. Gunes required five stitches to be applied in the dressing room before being taken to hospital where a doctor Yunus Aydın revealed the manager will be monitored overnight after suffering a mild concussion. "Senol Gunes has undergone scans, he does not have any lasting damage," said the doctor, Yunus Aydın. "He was struck by an object and had mild concussion. We will keep him overnight just to be sure and probably discharge him in the morning." Besiktas players left the field after the incident but clashed with the opposition in the tunnel before the match officials abandoned play. Following the events, Besiktas president Fikret Orman voiced his dismay at the situation, saying: "It is a sad day for Turkish football. Derbies in our league tend to be tense however, we have never experienced an incident like this. "We have had intense derbies played at our stadium but nothing like this has occurred. We came to the stadium as guests, this is a total failure of security." The Turkish Football Federation will make a decision on whether the game will be replayed or if an automatic 3-0 victory will be handed to Besiktas, which would put them through to the final against Akhisarspor on May 9.